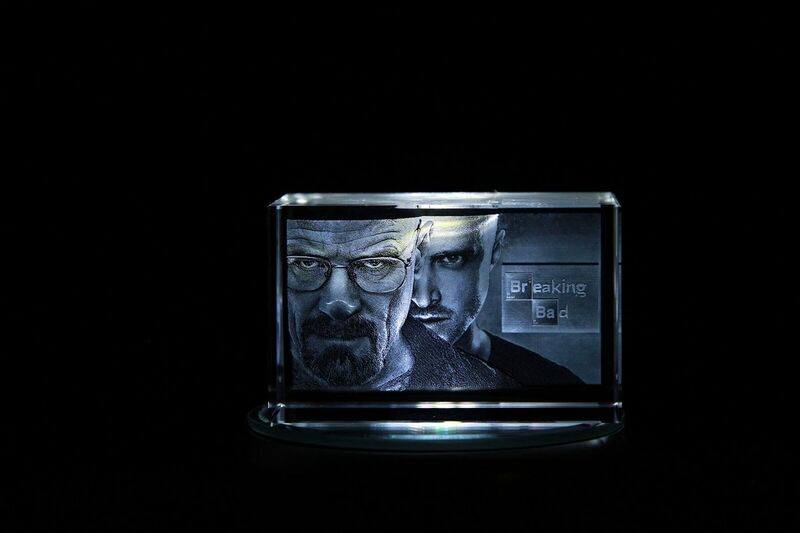 JUST IN - 80x50x50 Breaking Bad. This design is from Breaking Bad. 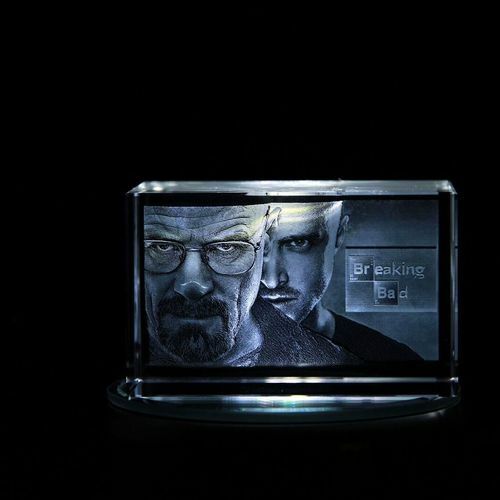 Featuring two of the show's most popular characters, Walter White & Jesse Pinkman. Set in Albuquerque, New Mexico, Breaking Bad follows Walter White as he is transformed from a meek high school science teacher into a ruthless drug lord. The Series was hugely popular and very much loved. Considered by many to be the best Television Series ever made.